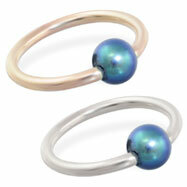 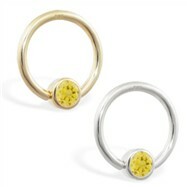 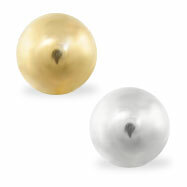 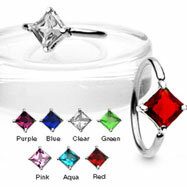 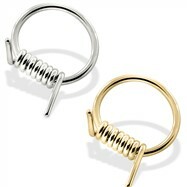 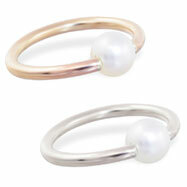 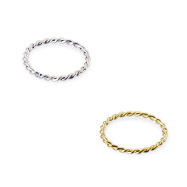 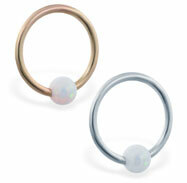 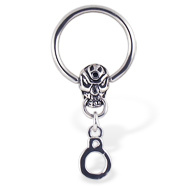 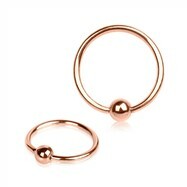 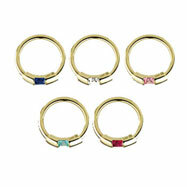 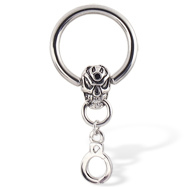 Captive Bead RingsThere are 280 products. 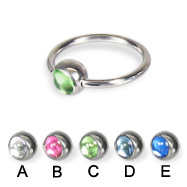 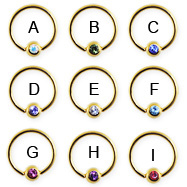 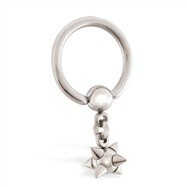 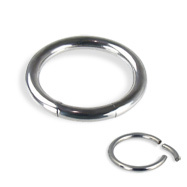 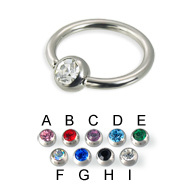 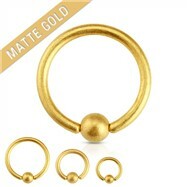 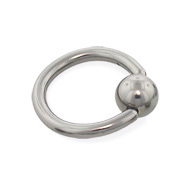 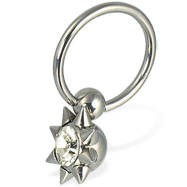 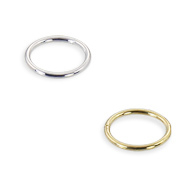 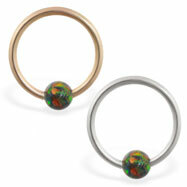 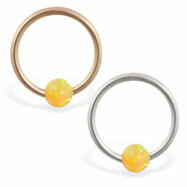 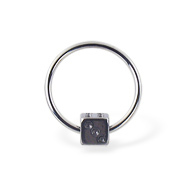 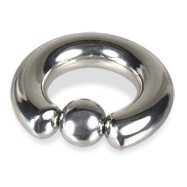 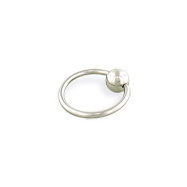 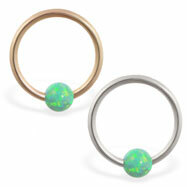 A Captive Bead Ring (CBR), also known as a Ball Closure Ring (BCR) and a captive ring, is one of the most popular kinds of body jewelry because it can be used in so many ways. 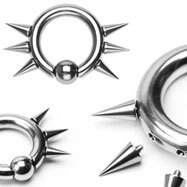 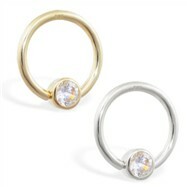 and so on, including the private parts piercing.